I was meant to be writing about Sangiovese and Chianti Classico this week, but I can’t get my mind off Beaujolais. 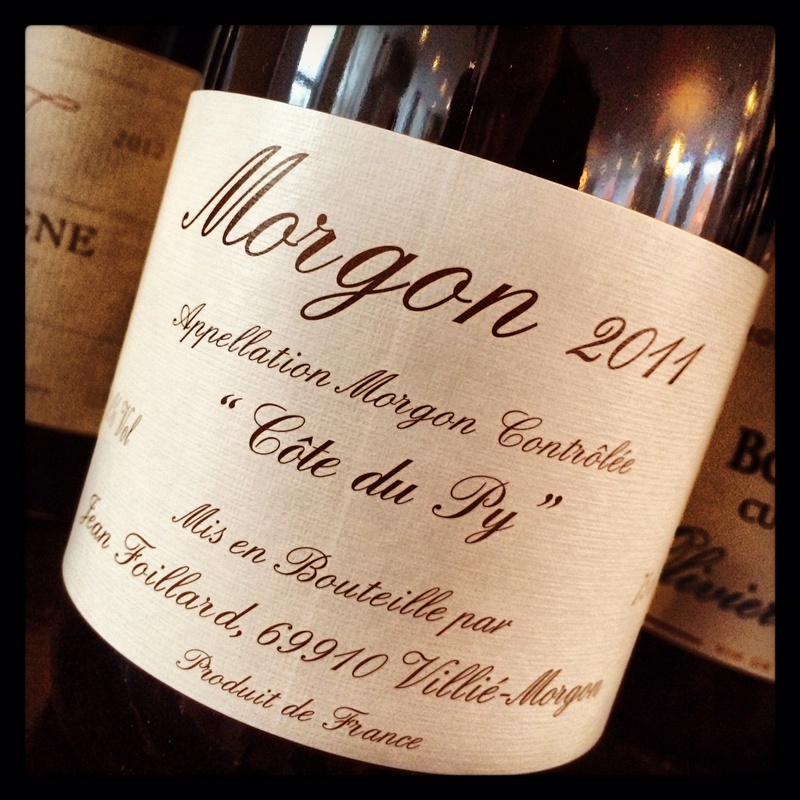 Not just any Beaujolais mind you – it’s the stunning Jean Foillard Morgon Côte du Py. I knew a bit about Jean Foillard’s wines prior to attending the Le Caveau 2014 portfolio tasting in Fallon & Byrne last week. I had read about Kermit Lynch’s ‘Gang of Four’ (now ‘Band of Five’), and knew that, together with Jean-Paul Thévenet, Guy Breton, and the late Marcel Lapierre, Jean Foillard had taken the New York, Paris, and London wine scenes by storm in recent years. But despite this, and an appearance in Alice Feiring’s book ‘Naked Wine’, I’d never been overly pushed to find these wines to taste myself. Something changed when I read that the 2011 vintage had made it into Noble Rot’s selection of wines that are ‘sending forward thinking sommeliers and wine geeks weak at the knees’ though, and that they, with a little help from Lily Allen, had likened it in musical terms to Miley Cyrus – a big hit. I don’t know why; usually when wines like this become the talk of the hip cognoscenti, I balk and run a million miles. Maybe it was the thoughts of a twerking Miley that finally led me to consider why all this fuss about Gamay? Why all the fuss about Gamay? The wines of Jean Foillard represent a return to traditional Beaujolais – an expression of terroir that bears about as much resemblance to the banana flavoured Beaujolais Nouveau as Bach does to Robin Thicke. Okay that’s the last Miley twerking reference, I promise. 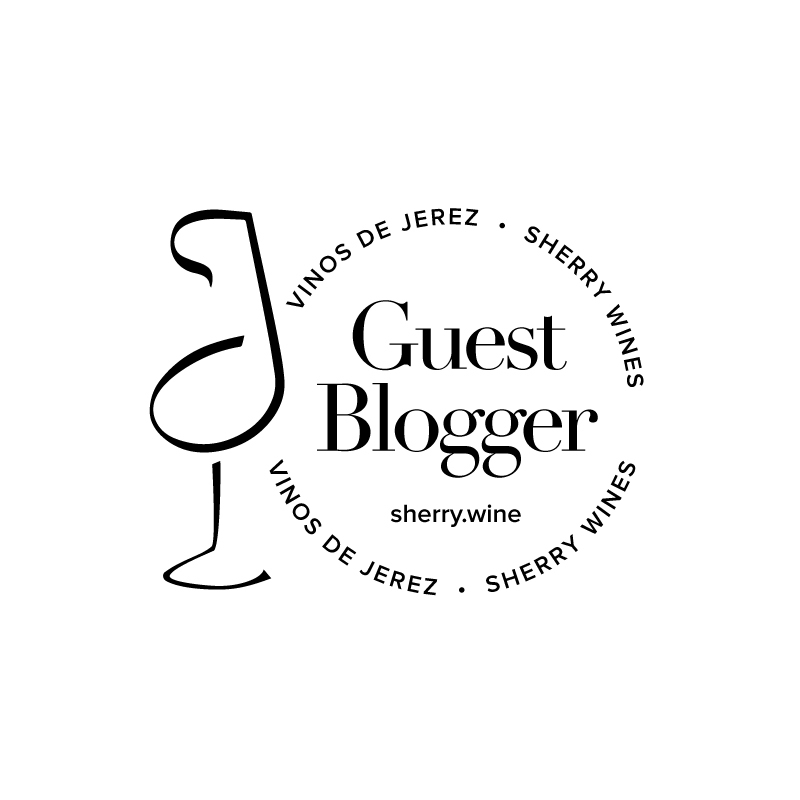 “you simply don’t think of grape with Côte du Py, you enjoy the terroir and the skills of Jean Foillard”. This expression of terroir is achieved with minimal intervention in both the vineyard and the cellar – avoidance of synthetic pesticides, rigorous grape selection, no filtration and minimal addition of sulphur during vinification. The result? A game-changer in my wine life. Its cloudy ruby colour will remain forever etched on my mind as will its beautiful perfume of wild red berries. The palate was packed full of deep, lush cherry fruit and then something rather unexpected…the structure! Oh yes, alongside all those wonderful aromatics and flavours there was…wait for it….tannins! At this point tasting notes become irrelevant – this wine will drive you to thoughts not countenanced by the WSET. This wine is divisive. A quick scan on Google or Twitter will reveal that it engenders disdain and love in equal measure. For every tweet decrying this as unstable brett ridled grape juice, there is another exclaiming that this is a wine for the ages, a wine that some would be happy to have as their desert island tipple. You can certainly count me in the latter camp – just as long as you make mine a magnum! Jean Foillard’s wines are available in Ireland from Le Caveau. Foillard’s Morgon Côte du Py is also available in The Corkscrew.